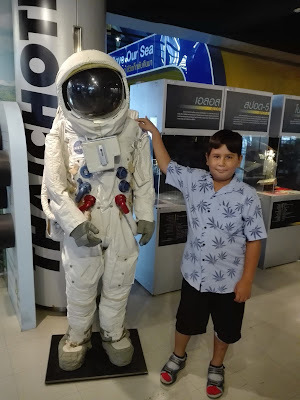 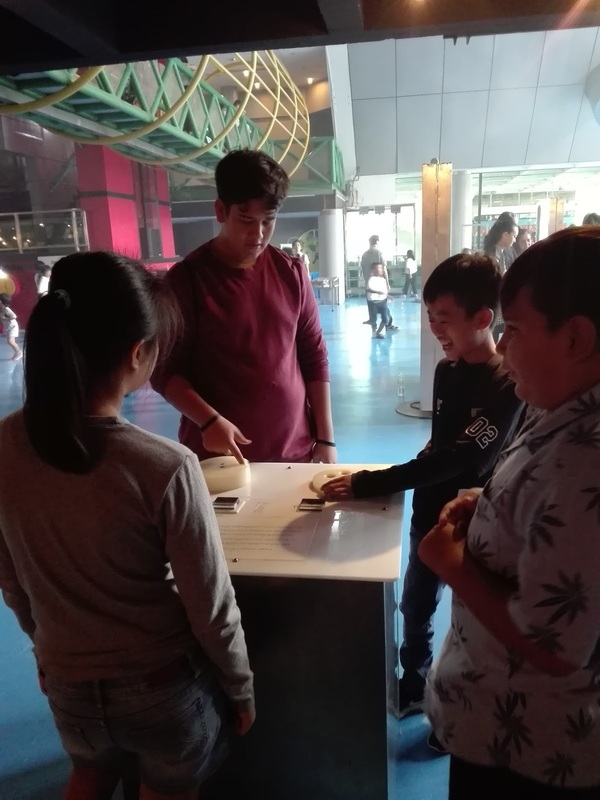 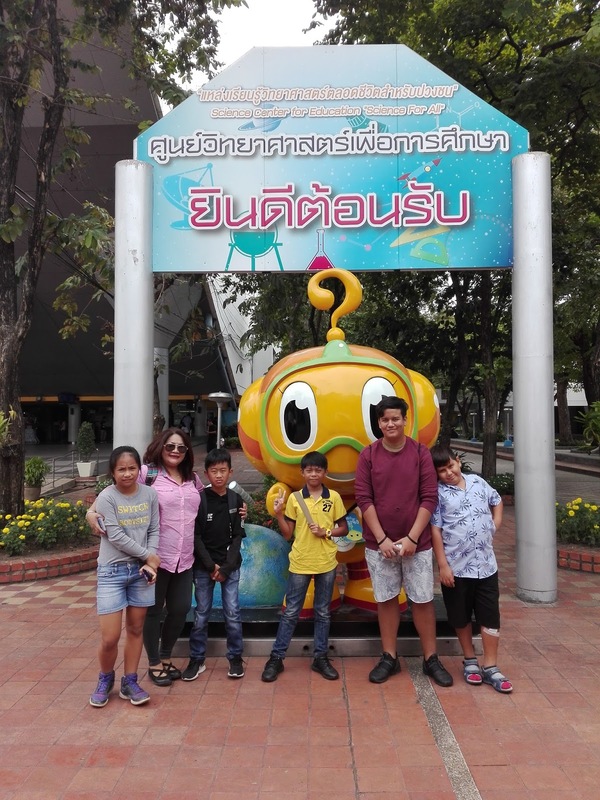 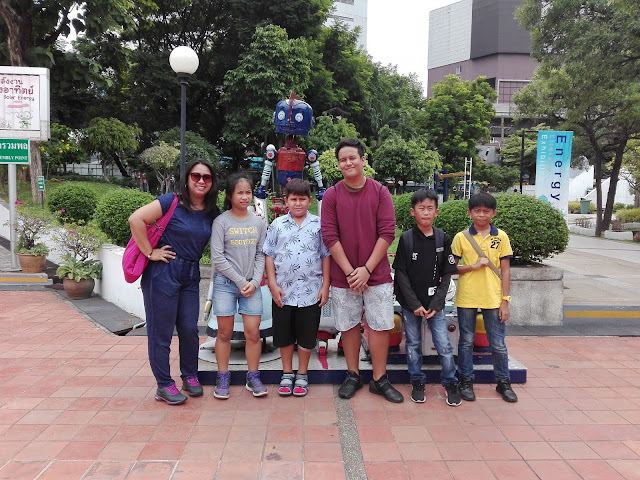 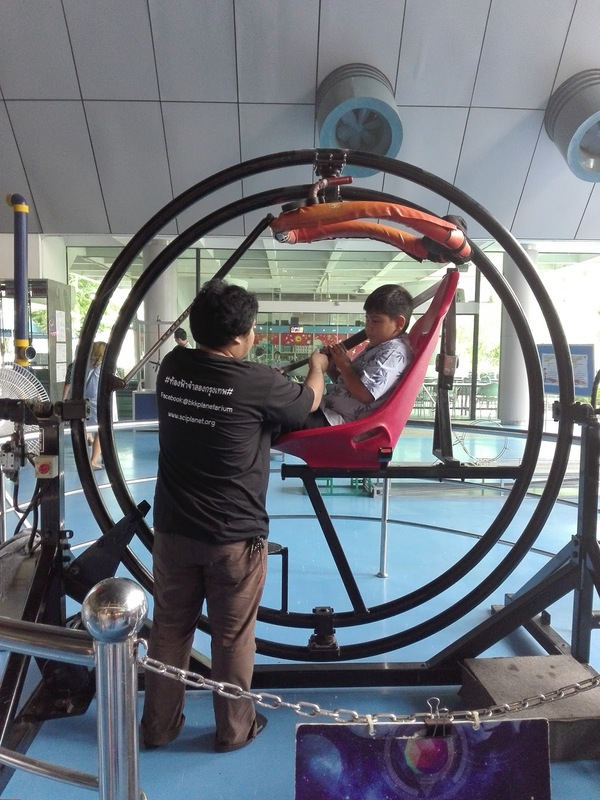 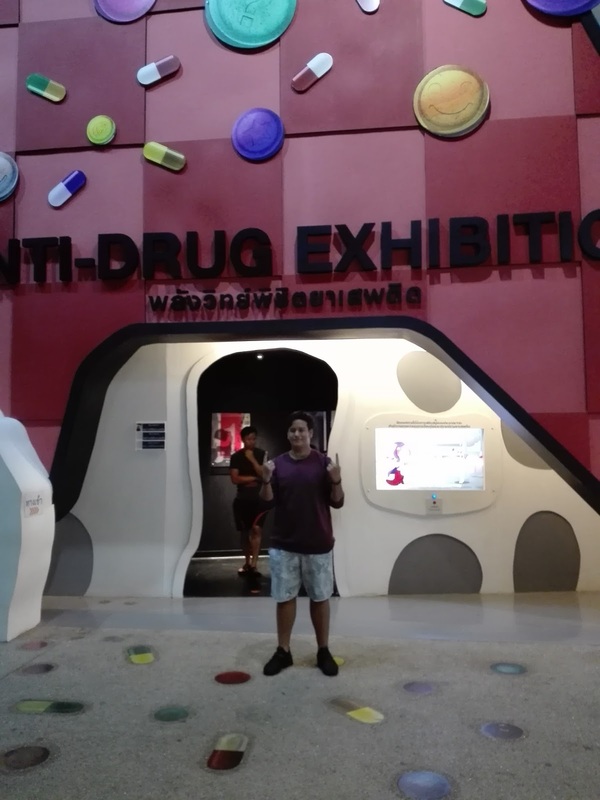 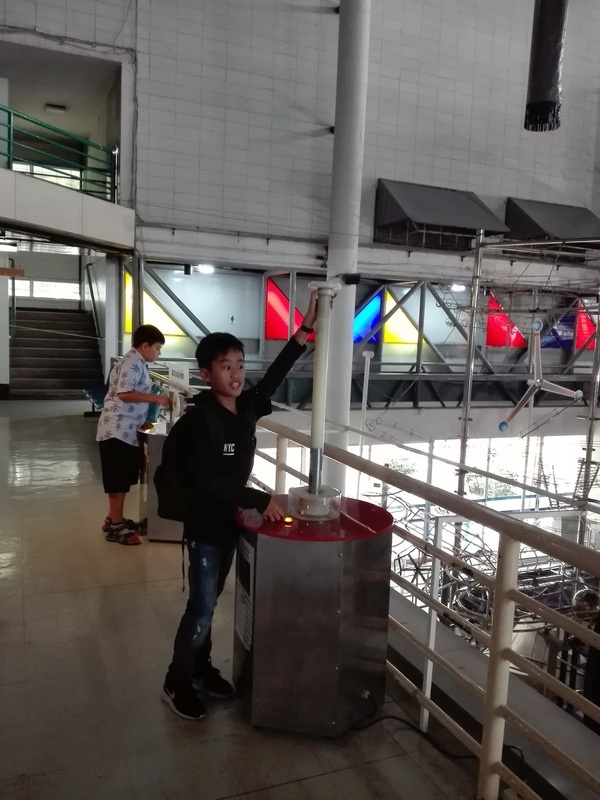 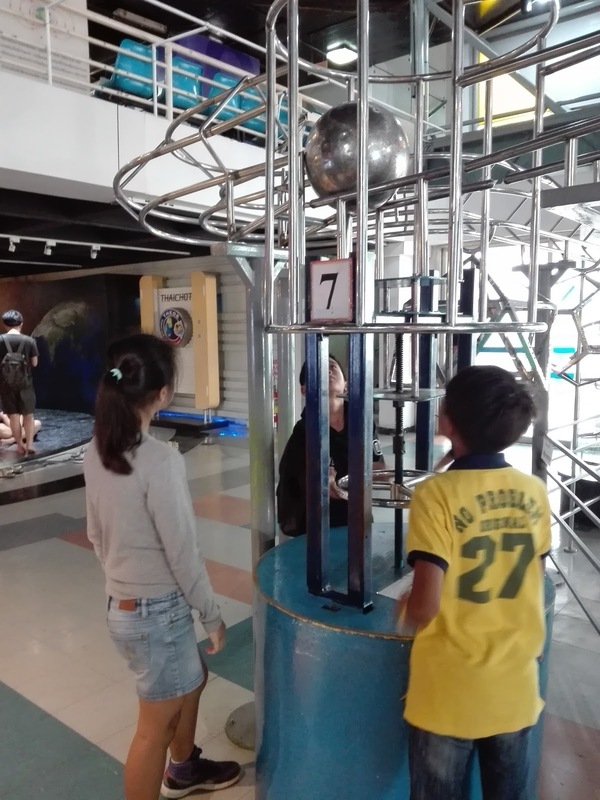 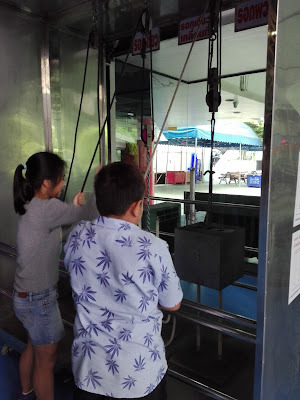 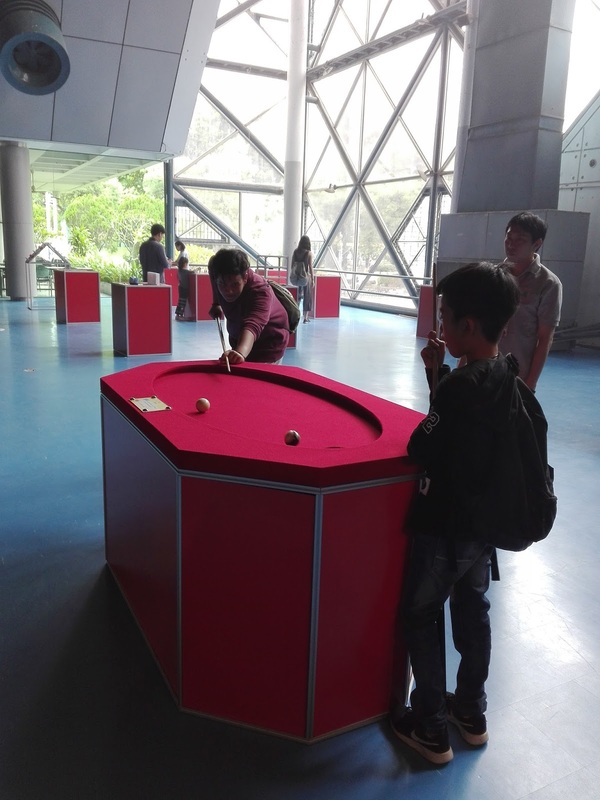 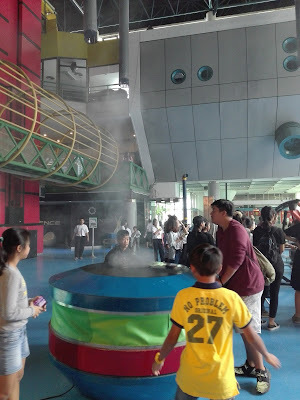 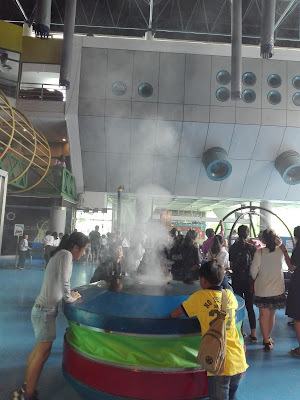 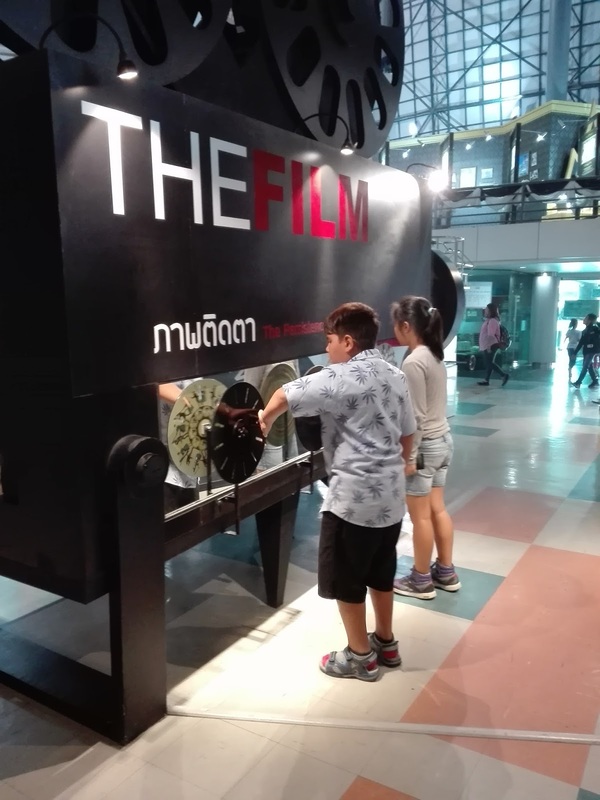 On September 2 we hosted our monthly boarding trip, this time to the Science Museum and Planetarium in Bangkok! 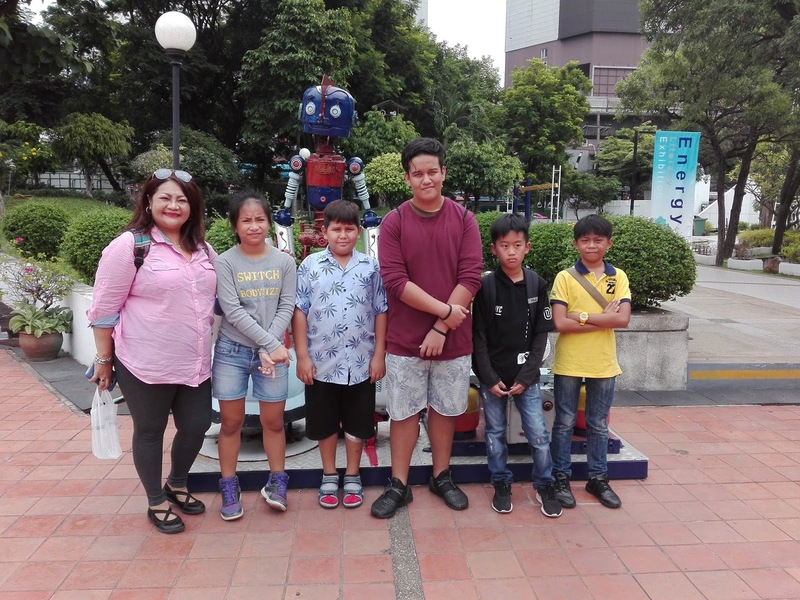 With goals of achieving educational knowledge in new, different yet fun perspectives, the boarders were more than delighted to have come on this trip. Within this massive museum the children had more than enough activities for them. 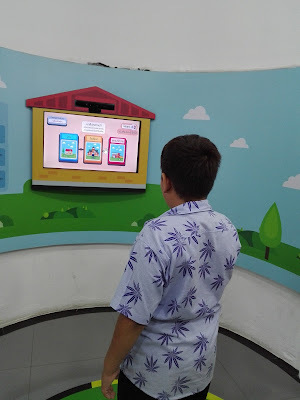 As the children were walking through the building they were able to find interesting activities and challenging games. 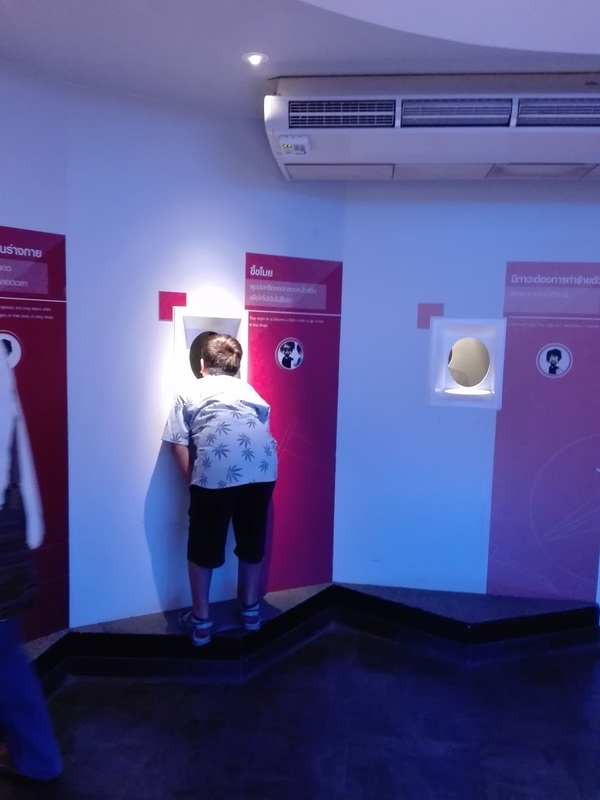 Not only this, after their fun and games we went through some exhibitions where the children learnt about the biology of the human body, the bodily consequences due to the dangers of drug use, space exploration, Geography and their favourite: Physics, where they learned about the movement of objects in different scenarios and experiments. 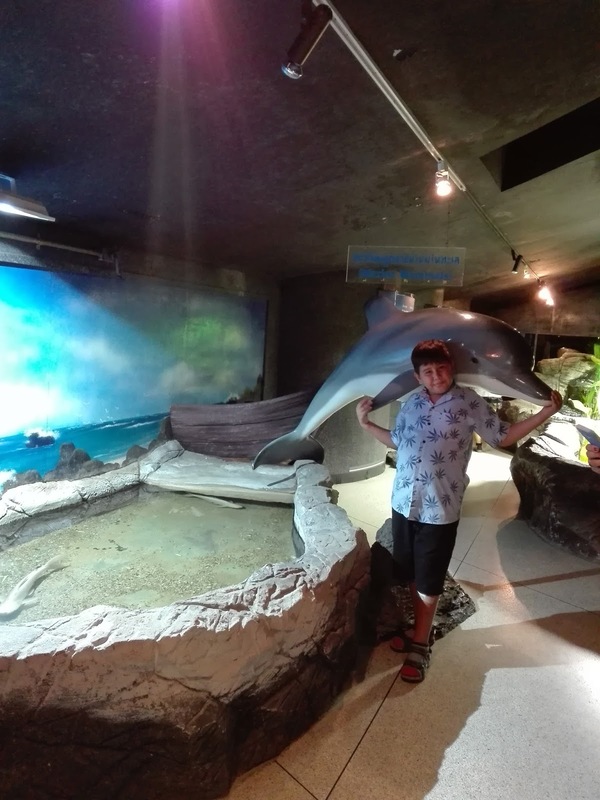 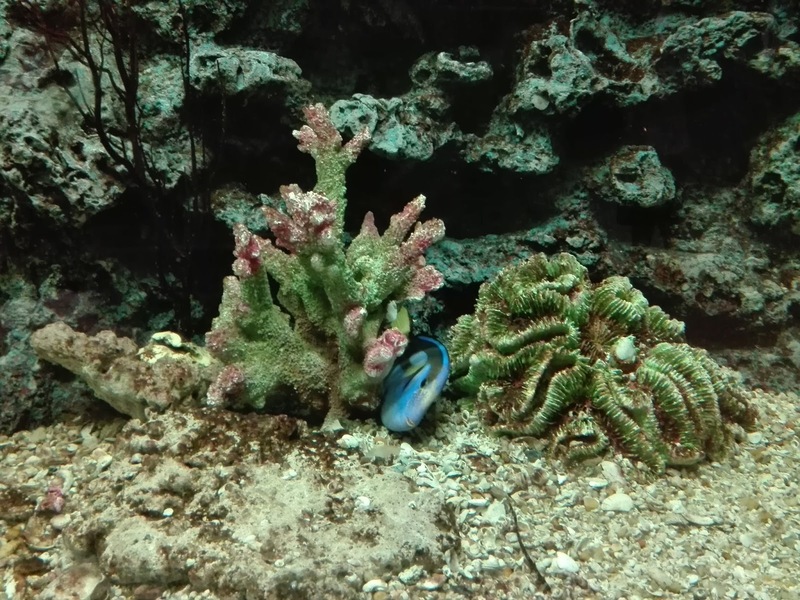 After visiting the main exhibition we came across the aquatic building where we saw different exotic fish. 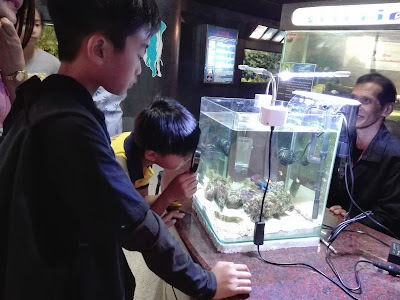 The children were astounded by the appearance of the fish in terms of their bodily structure, sheer size. 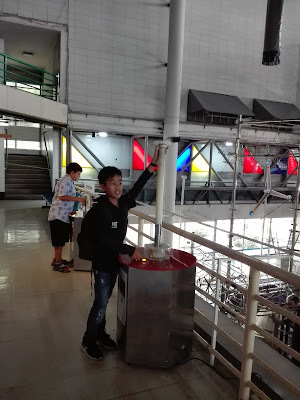 After the aquatic exhibition we found ourselves in the power exhibit. 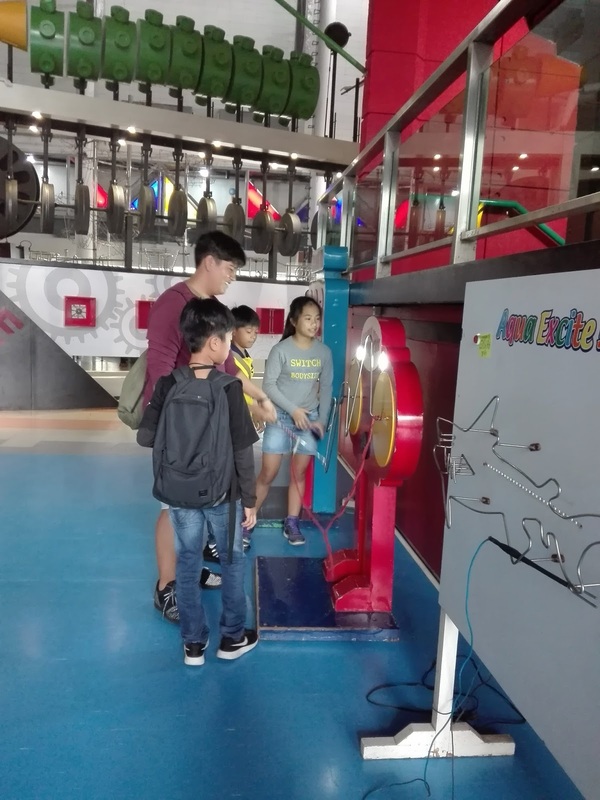 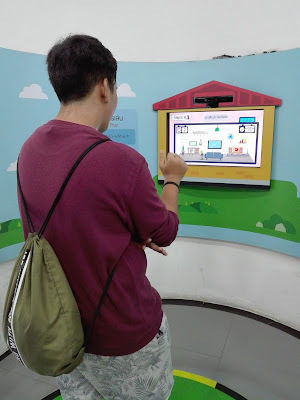 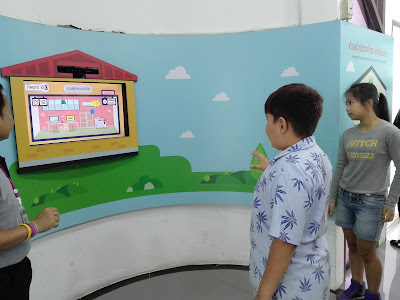 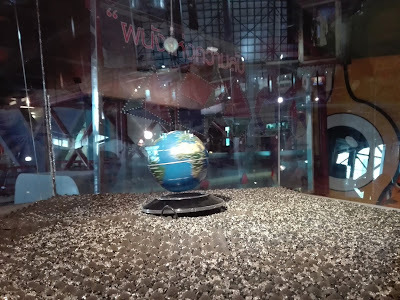 In this exhibit the children learned about the importance of electricity and how they can reduce the usage of it; they also look at new and sustainable sources for electricity. And surprisingly, the students were very eager to participate in every activity and observe every single exhibit. 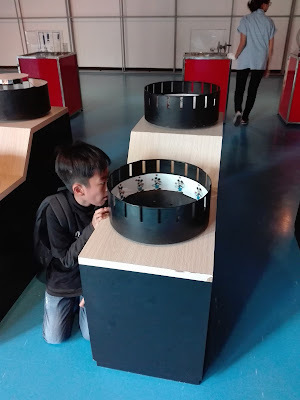 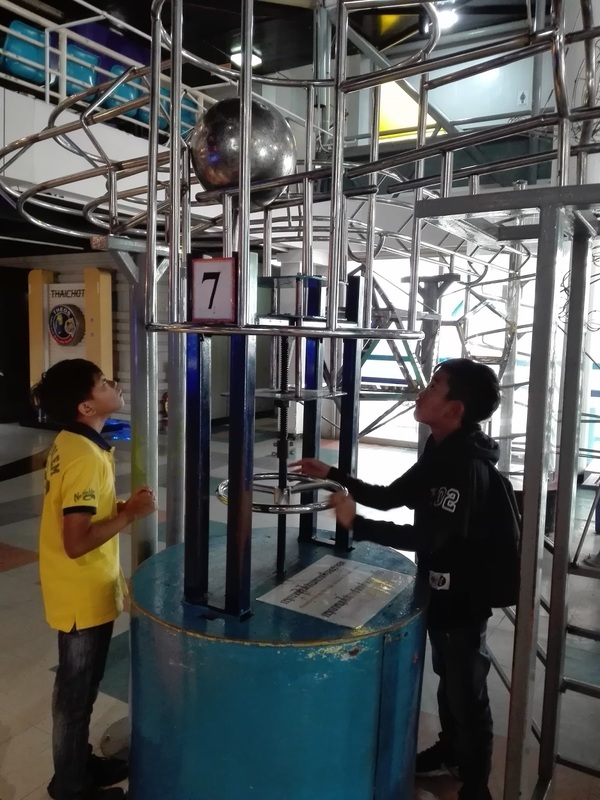 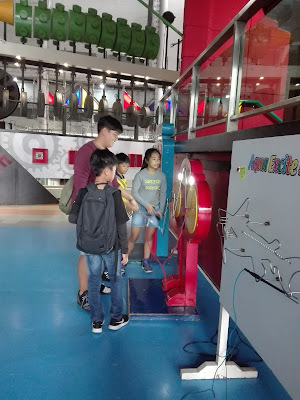 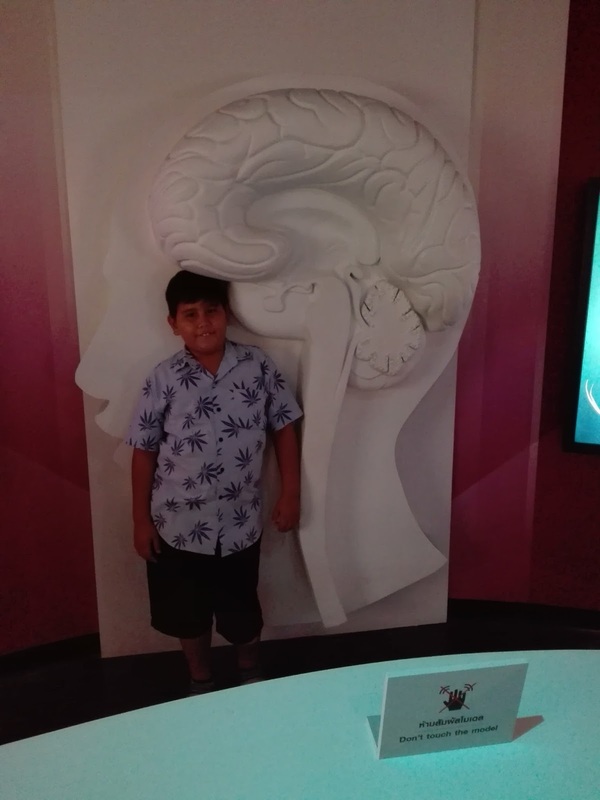 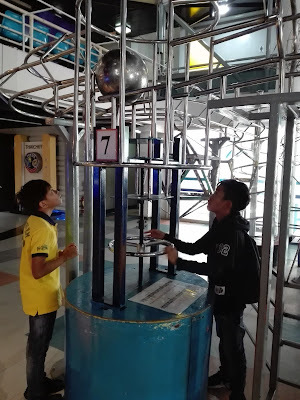 The great thing about this trip was their willingness and motivation to learn new things, especially in fun and nurturing educational environment such as the Science Museum. 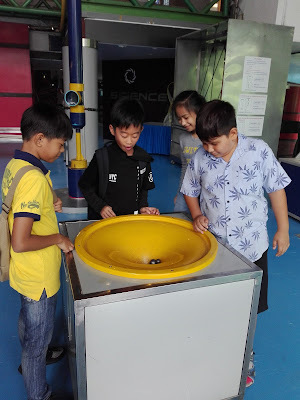 I believe that the children had a wonderful time judging by their big smiles at the end. 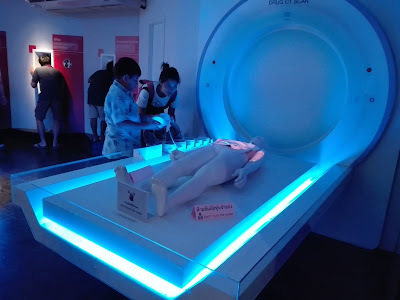 I also believe that this was a mind opening experience of these children as they were able to be educated (by choice) in well-orientated educational environment, which also allow them to interact with the exhibit making 'them' their own teachers. The students came back home having inquired about the world and finding out about it on their own.